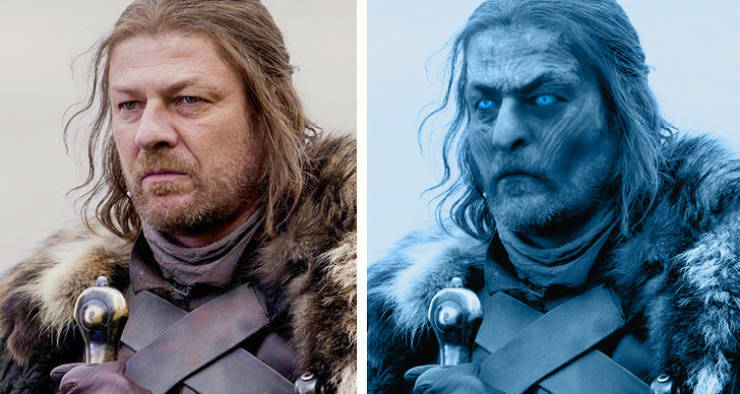 The dead Starks will come back as White Walkers. 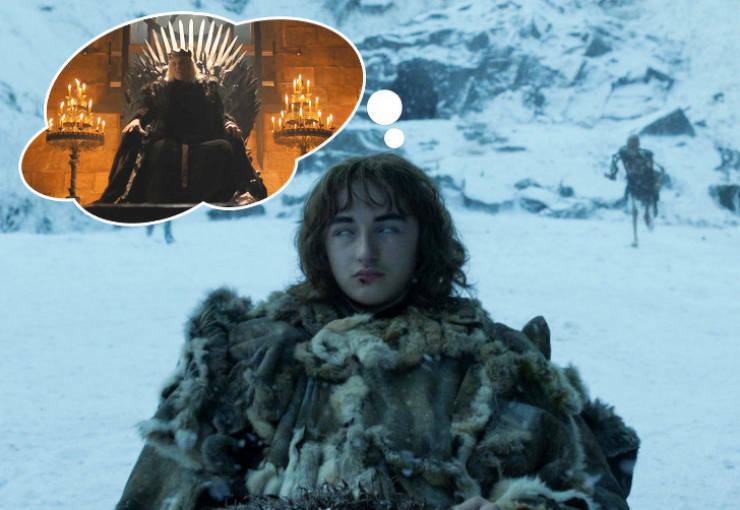 Bran drove the Mad King crazy — just like he did with Hodor. 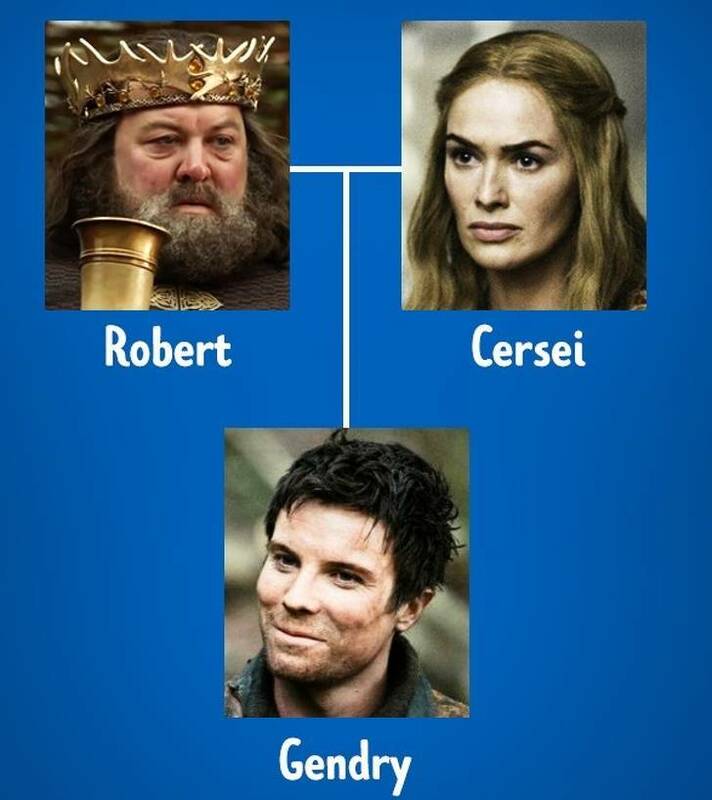 Gendry is the child of Cersei and Robert Baratheon. 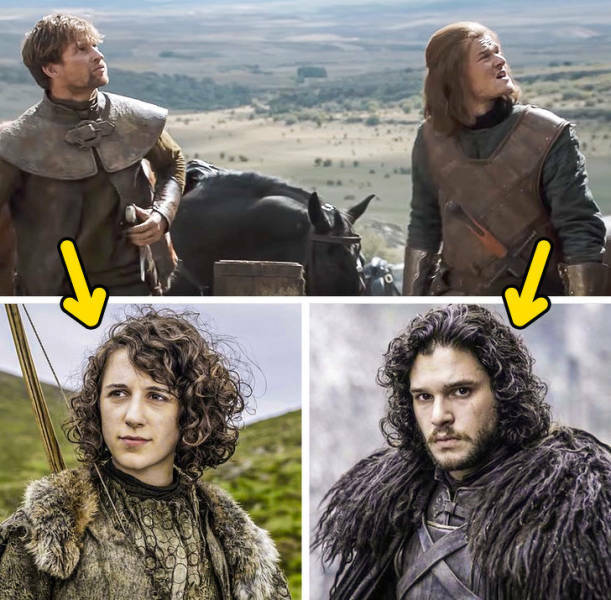 Meera Reed is Jon’s twin sister. 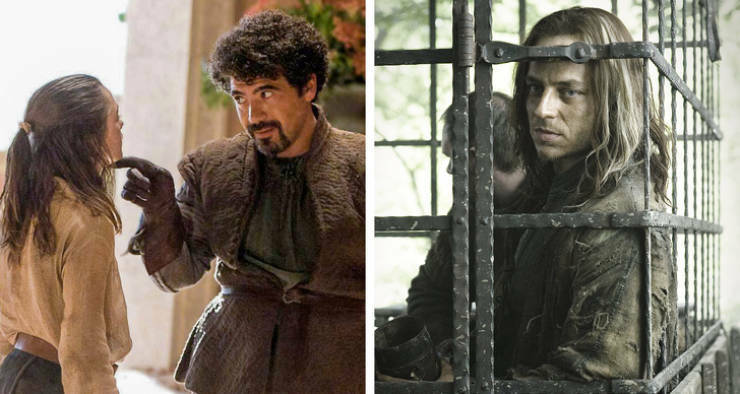 Syrio Forel is Jaqen H’ghar. Jon Snow will become the Night King. 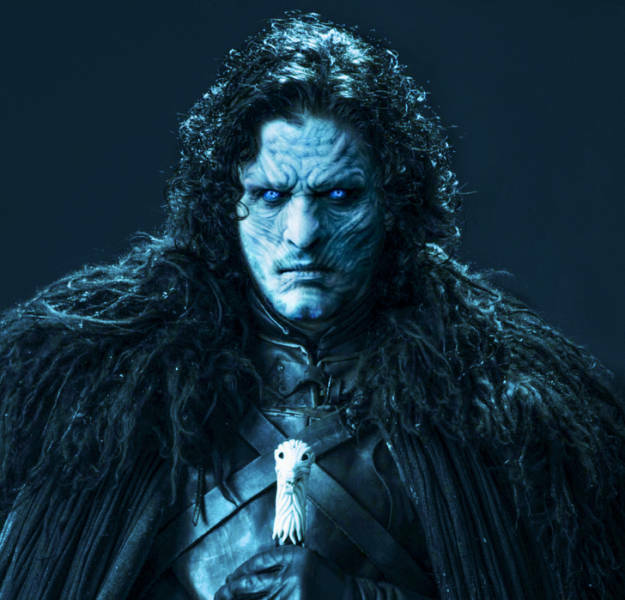 Taking into account his long-term obsession with White Walkers, fans suggest that he will be the one who’ll save everyone from them... and may even do more than that. Clearly speaking, he will sacrifice himself and will become The Night King, walk them away from Westeros, and will guard the White Walkers eternally to keep them away from the living. 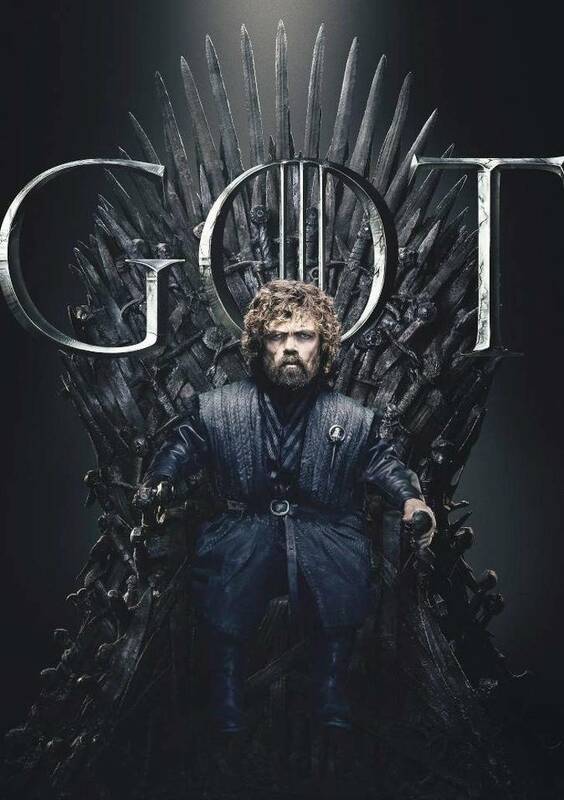 Tyrion Lannister will get the Iron Throne. 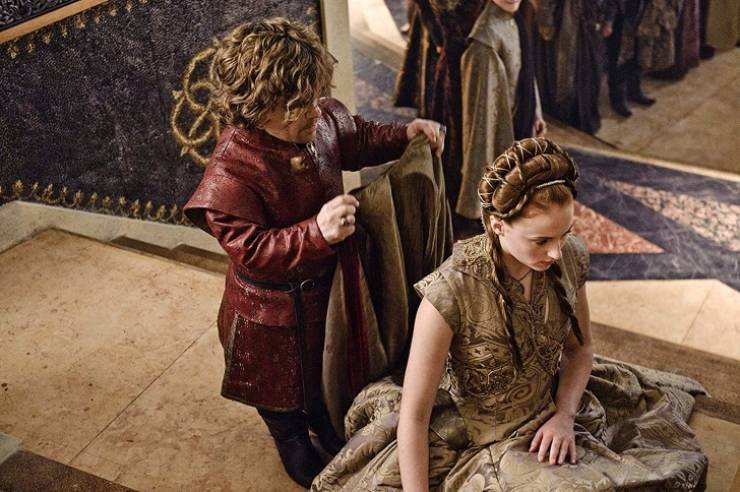 Some fans suggest that Tyrion is not Tywin’s son, but the son of his wife Joanna and the Mad King. It is known that the Mad King really had an interest in Joanna, and if Tyrion is his son, that would explain Tywin’s hate for him and constant anger toward the Mad King. Additionally, this would explain Tyrion’s obsession with dragons that he’s had since he was a little boy and the fact that Dany’s dragons once showed their favor to him. And how about the Queen beside him? Fans also think it will be Sansa. She’s still his legitimate wife and it would be very poetic since she could become the Queen, like she’s always wanted. However, not beside a handsome prince, but with a dwarf that she used to despise. That would perfectly show how much she’s grown and learned, so... we’ll see. 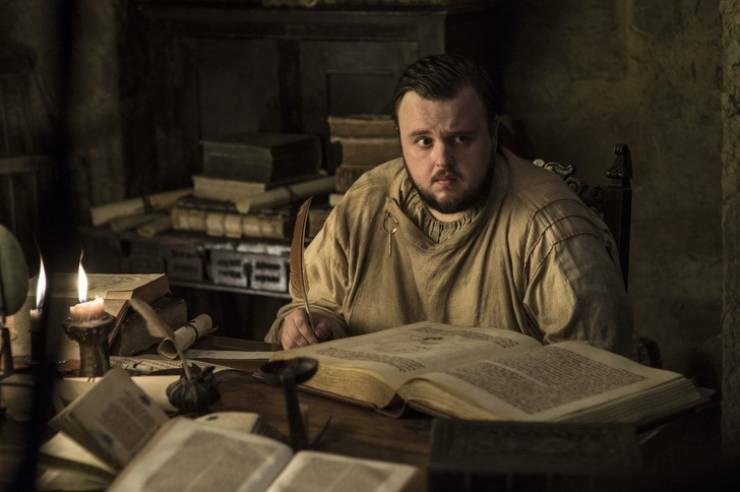 The series are Sam’s memories, who’s writing the chronicles of Westeros.